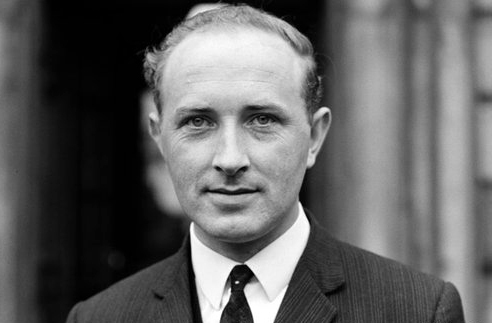 On this episode the presenters are joined by Dr. Brian Hanley to discuss the murder of Fine Gael Senator Billy Fox in 1974. On this episode the presenters are joined by Pádraig Yeates and John Borgonovo to discuss the effects of the First World War on Dublin and Cork. On this episode the presenters are joined by Dr. Pádraig Lenihan to discuss population changes in Ireland in the Early – Modern period. 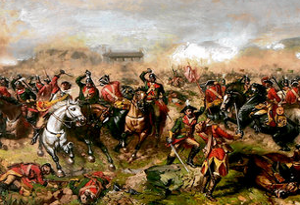 Dr. Lenihan discusses the Plantations, the Cromwellian Reconquest, Scottish migration during the Williamite era, the famine of 1740 – 41 and the Great Famine of 1845 to 52. 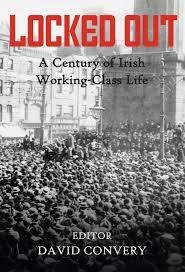 On this episode the presenters are joined by Dr. David Convery to discuss a new collection of essays he has edited entitled ‘Locked Out: A Century of Irish Working – Class Life.’ The books features essays by Conor McCabe, David Convery, James Curry, Alan J.M. Noonan, Fiona Devoy McAuliffe, Donal Fallon, Sarah-Anne Buckley, Christopher J.V. Loughlin, David Toms, Sara Goek, Liam Cullinane and Michael Pierse. On this episode, the presenters discuss the 1922 Postal Strike. 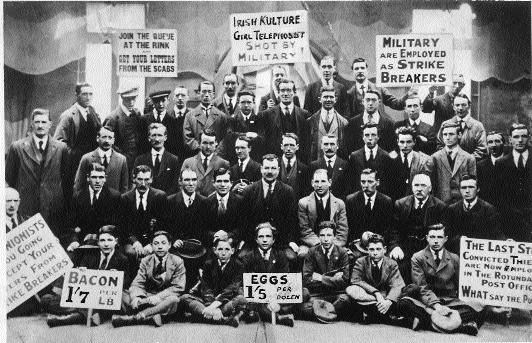 This important, but largely overlooked, event was one of the first major industrial disputes faced by the new Provisional Government of the Irish Free State. The strike was complicated by the fact that it occurred during the Civil War. In the second part of the show, we discuss the growth of graphic novels about Irish History with author and illustrator Gerry Hunt. We also discuss his latest novel, 1913 – Larkin’s Labour War. Gerry’s previous graphic novels include In Dublin City, Streets of Dublin, Blood upon the Rose, Draugr in Dublin City and At War with the Empire. On this episode, John Dorney talks to Dr. Conor Mulvagh about the history of the Irish Parliamentary Party. Conor Mulvagh is a lecturer in UCD and an editorial assistant at Documents of Irish Foreign Policy. 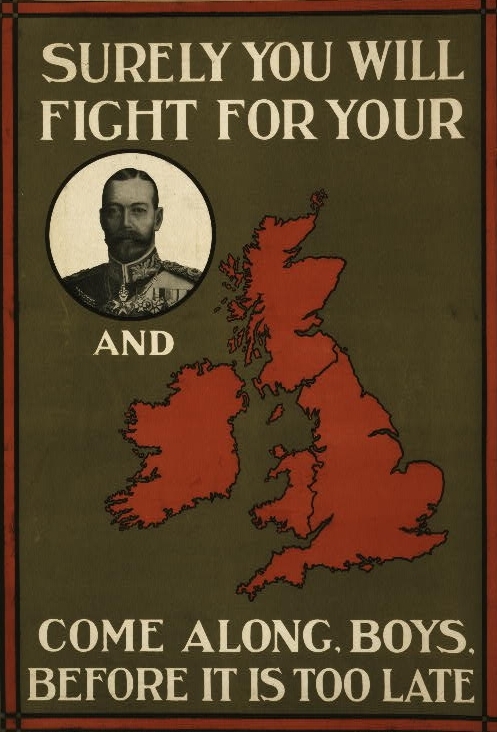 On this episode, John Dorney discusses the Irish Civil War with Professor Gavin Foster of the Department of Canadian – Irish Studies at Concordia University in Montreal, Quebec. 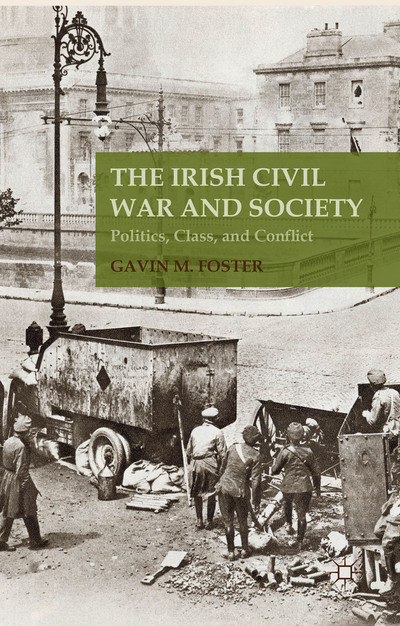 Foster will talk not only about the historical context of the Irish Civil War but equally about the impact its achievements and challenges have had on the modern Irish society. On this episode we are joined by Irish American historian, author and poet, John Kearns, to discuss the Molly Maguires. 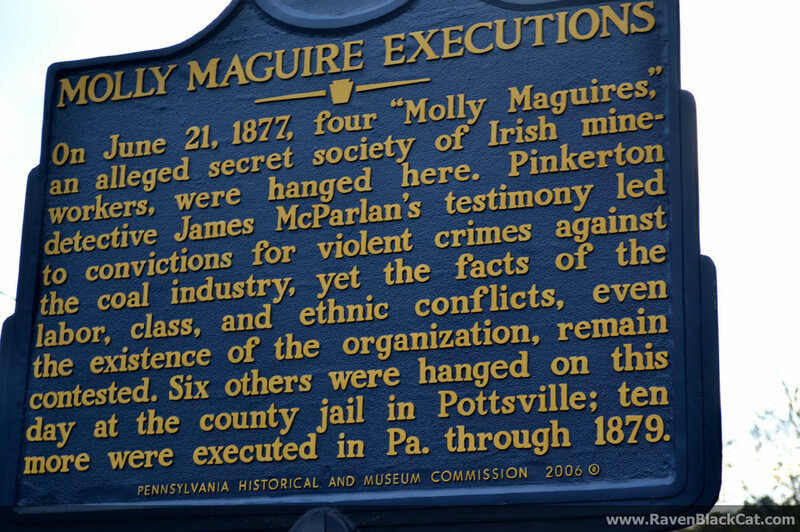 The Molly Maguires were a secret society based among the Irish miners in the anthracite coal fields in northern Pennsylvania in the 1860s and 1870s. 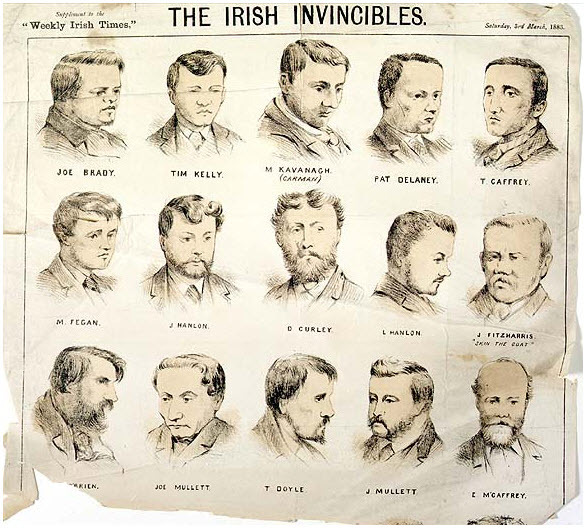 On this episode we are joined by Dr. Shane Kenna to discuss the Irish National Invincibles and the Fenian Dynamite Campaign of the 1880s. 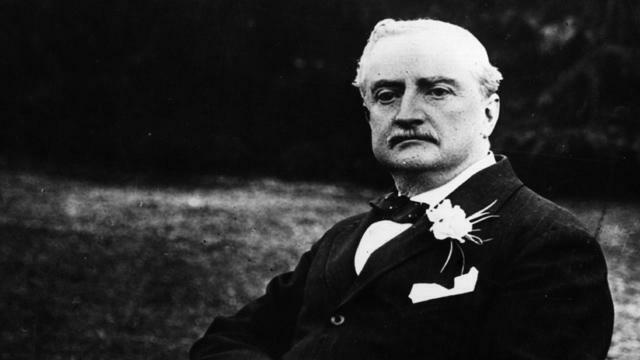 The Irish Revolution as a backdrop for historical fiction. 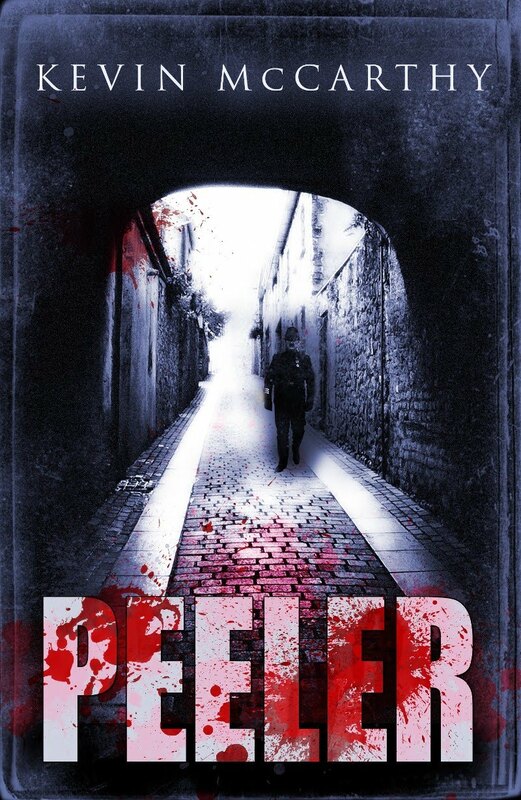 On this episode of the Irish History Show, Cathal Brennan and John Dorney talk to Irish – American novelist Kevin McCarthy about his novel Peeler and using the Irish Revolution as a back drop to his novels.